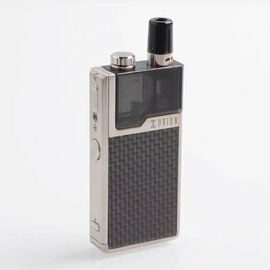 The Diamond VPC Kit is a super innovative compact vapor starter kit powered with a 1400mAh built-in battery. 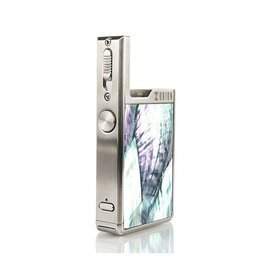 Featuring a diamond cutting appearance, multi-color options and diamond fire button, Diamond Bae mod has fast fire speed and 45W maximum output power. 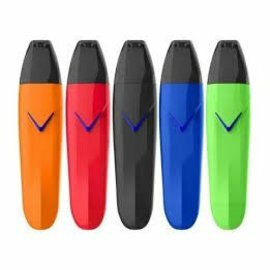 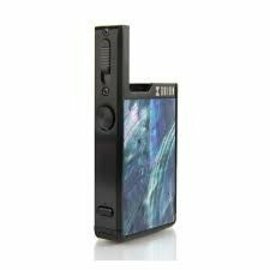 The mod utilizes large OLED screen and has vape mode and pod mode, which brings you an entirely new vaping experience. 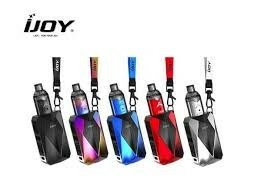 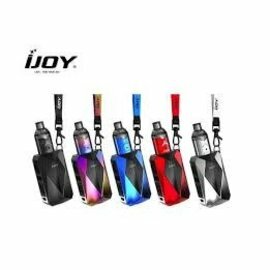 Portable with lanyard, paired with DIAMOND VPC UNIPOD, the DIAMOND VPC KIT is made to be a versatile starter kit.